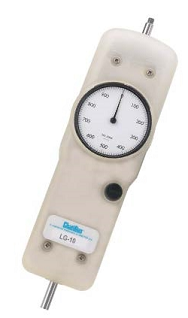 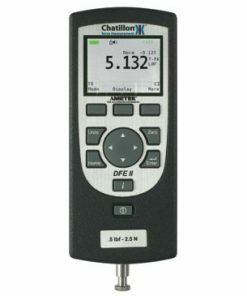 Chatillon is one of the brands owned by AMETEK Sensors, Test & Calibration. 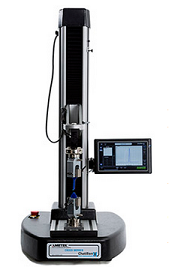 AMETEK STC is a leading, global manufacturer and developer of force measurement and materials testing instruments. 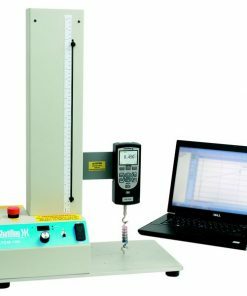 Their products are often utilized to test the adhesion, peel, elasticity, hardness, compressibility, and tension of a wide range of materials, including paper, textiles, wood, metal, plastic, and rubber. 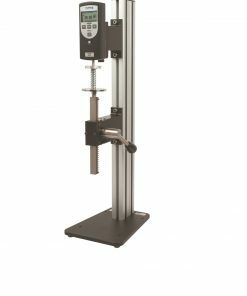 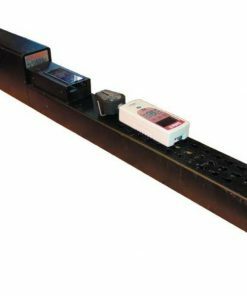 Whether you are looking for force test stands or wire test fixtures, look no further than Willrich Precision Instrument! 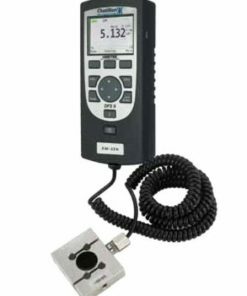 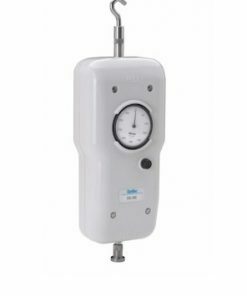 Willrich Precision Instrument has been a trusted retailer of a wide range of precision measurement tools in the inspection, metrology, and gaging industry for more than four decades. 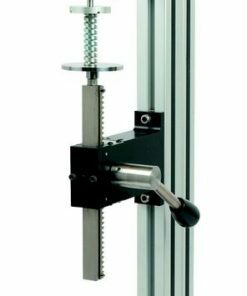 With many years of experience in the business, you can rest assured that our inventory features high quality products that exude brilliant workmanship. 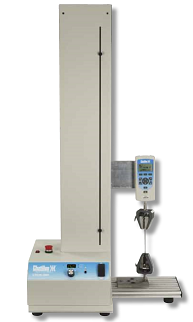 What’s more, our Willrich Precision customer service team is highly committed to helping you at every step of the purchase process. 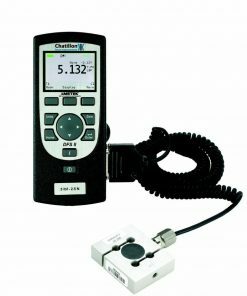 Start browsing through our inventory today and source for stellar Chatillon metrology products with exceptional ease!